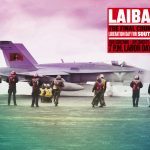 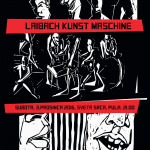 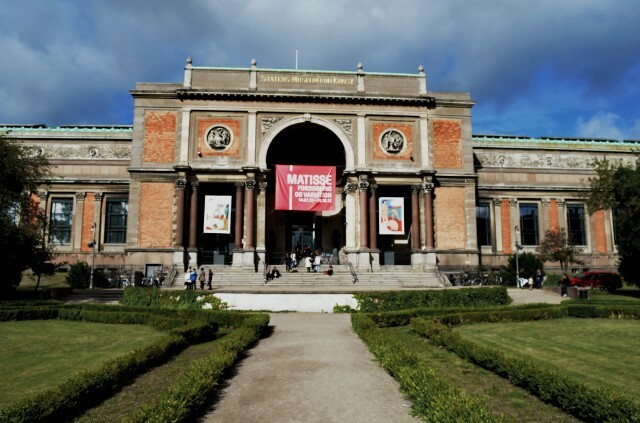 After performing in London’s Tate Modern earlier in April Laibach did a special performance in Copenhagen’s spectacular National Gallery of Denmark, on September the 15th. 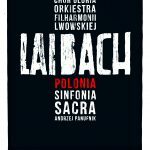 A sold out event included Artist talk, Iron Sky film projection and Laibach’s concert. 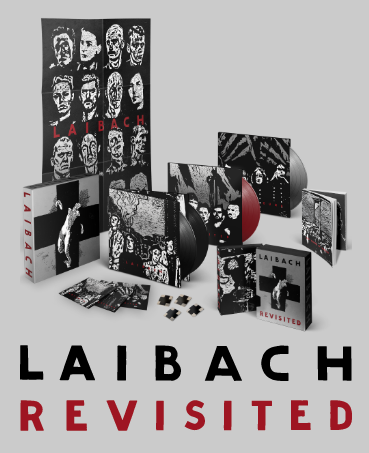 Laibach performed in the venue where the artist Danh Vos is exhibiting exact 1:1 replica of the Statue of Liberty’s sculpture, decomposed in hundreds of individual pieces.